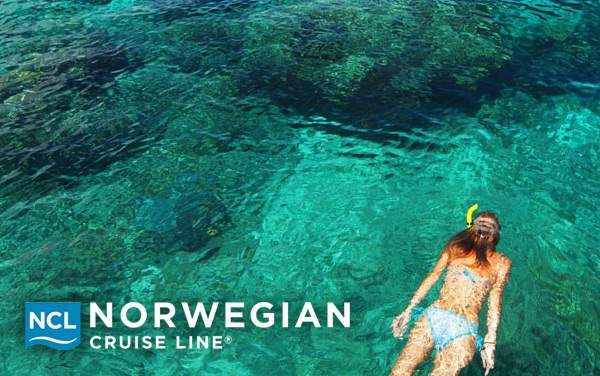 Swaying palm trees, warm sandy beaches and tropical delights are just a few of the reasons to choose a Caribbean cruise with Norwegian Cruise Line in 2019 and 2020. 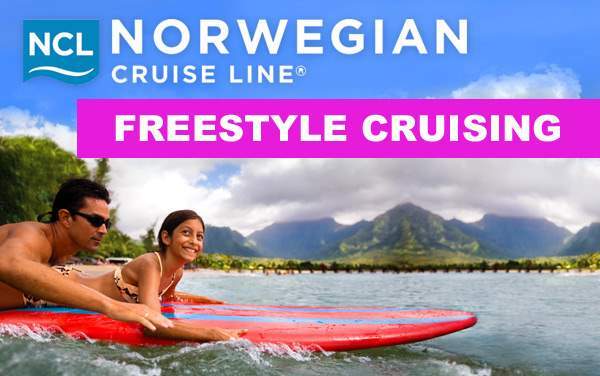 'Freestyle Cruising' means you can choose your region, your onshore activities and, of course, your experience onboard. 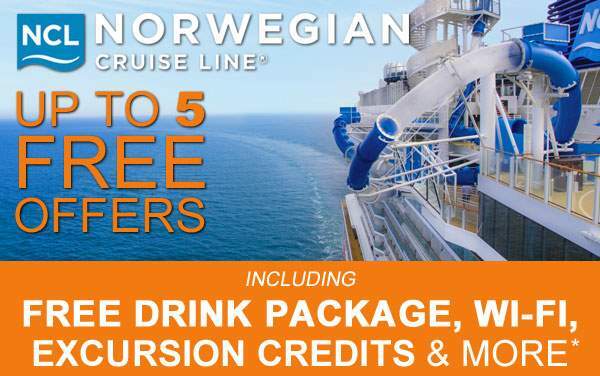 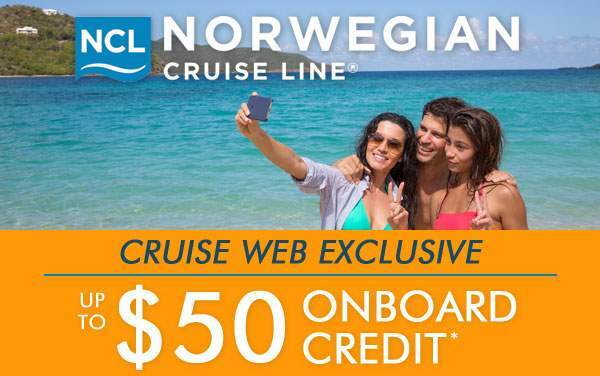 There are some fantastic 2019 and 2020 Caribbean cruise deals with Norwegian just waiting for you. 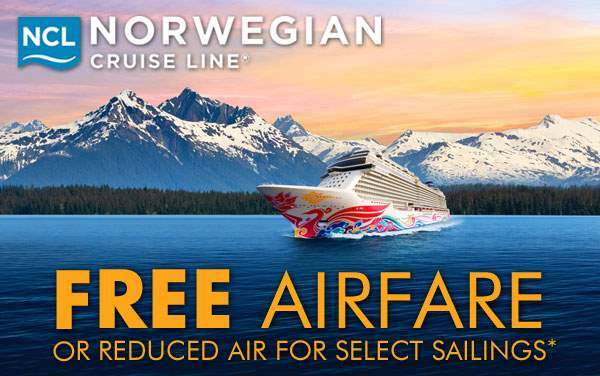 Sailing to the Caribbean with Norwegian Cruise Line is a great way to relax, rejuvenate and inspire yourself. 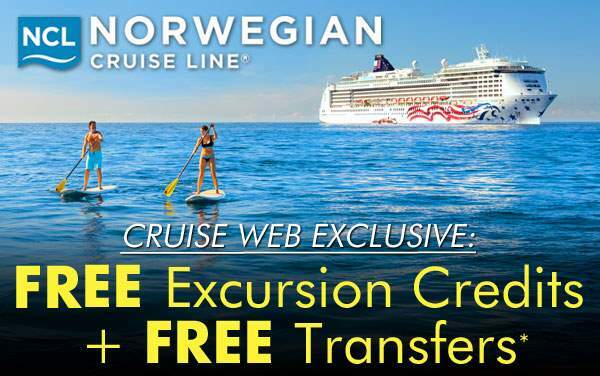 Scroll down and choose one of the great Norwegian Caribbean cruise offers below and get a more comprehensive look at the itineraries and 2019 and 2020 Caribbean special offers available now.